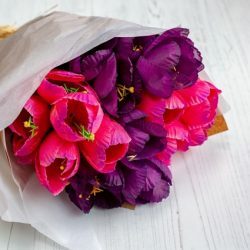 This Mother’s Day, value retailer Poundland has doubled its stock of £1 faux tulips to ensure customers can still gift the classic Mother’s Day flower regardless of how Brexit lands. 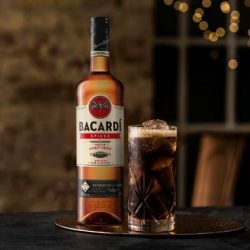 BACARDÍ, the world’s most awarded rum, today announces the launch of BACARDÍ Spiced, made with gold rum mellowed in charred American Oak for a hint of smokiness and blended with natural flavours and spices for a bold, yet smooth taste. 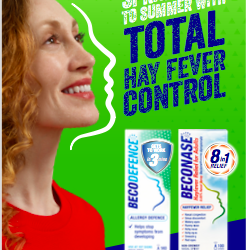 Go Instore, a leading provider of immersive omni-channel retail experiences for personalised e-commerce, today announced the success HP have had in providing human-led digital user experiences for their retail partners’ online customers. A new premium flavoured sparkling water has launched in the ‘grab and go’ market. 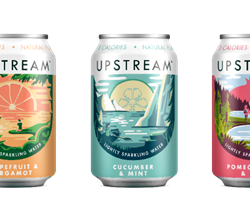 Boasting zero sugar, natural flavourings and only 3 calories per can, Upstream provides a healthier, great-tasting alternative to sugary carbonated drinks and fruit smoothies. AB InBev UK & Ireland has announced the appointment of Jess Markowski to the newly created role of sales director - convenience and wholesale, bolstering the brewer’s off-trade sales team. Markowski’s promotion follows her success leading the convenience retail team. The international appeal of Europe’s shopper market has started to make a slow but positive recovery in the last quarter as underlying currency strength across emerging Asia-Pacific (APAC) markets has boosted sales, according to the Planet Shopper Index. 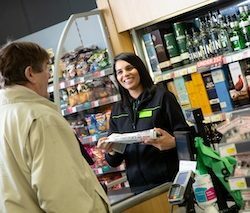 New research looking at what goes into a Co-op customer’s basket has found that people have been swapping out protein, full sugar drinks and pasta for Free From, flowers and gin. 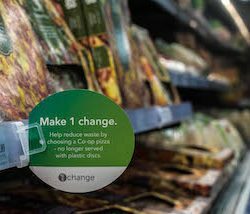 The Midcounties Co-operative has launched a new initiative to help reduce single-use plastic. 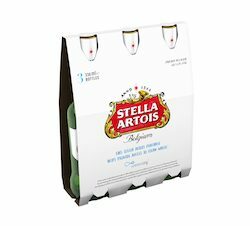 The UK’s most valuable alcohol brand, Stella Artois, announces its #PouritForward campaign in collaboration with Co-op on World Water Day (22nd March), continuing the premium beer brand’s partnership with Water.org. 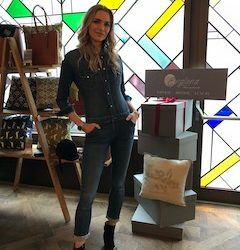 International supermodel Jodie Kidd has teamed up with British, luxury lifestyle brand, Englana to showcase their latest exclusive range. Forward thinking snacking brand Guruji is set to launch its innovative range of popped lotus seed snacks. 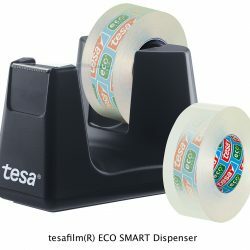 tesa, one of the world’s leading manufacturers of adhesives tapes and stationery products, is giving a fresh new look to its core stationery range. 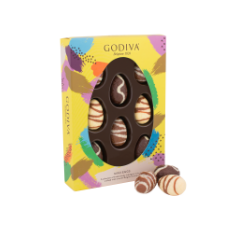 Pladis, the global snacking company behind some of the UK’s most loved and iconic brands, is driving incremental Easter sales for luxury chocolate brand GODIVA with the launch of two premium seasonal ranges. 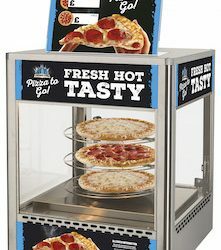 Casio, the leading provider of hospitality-focused EPOS solutions, has launched a new all-in-one technology bundle for independent QSR and fast food operators, designed to help them grow sales and make the most of the huge demand for online ordering. 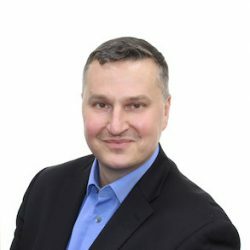 Pimkie is remodelling its European omni-channel logistics operation to create a seamless shopping experience for customers. 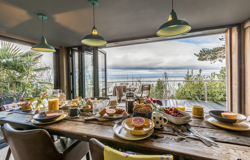 British lifestyle brand Joules today announces that it has partnered with holidaycottages.co.uk, one of the leading self-catering accommodation providers in the UK, to bring Joules’ much-loved colour and print to a number of its holiday properties.